The season of advent, the four weeks leading up to Christmas, are a time for us to quiet our minds and prepare a place in our heart in order to celebrate the Joy of His salvation – the birth of Jesus Christ. During week one the focus is on Hope. 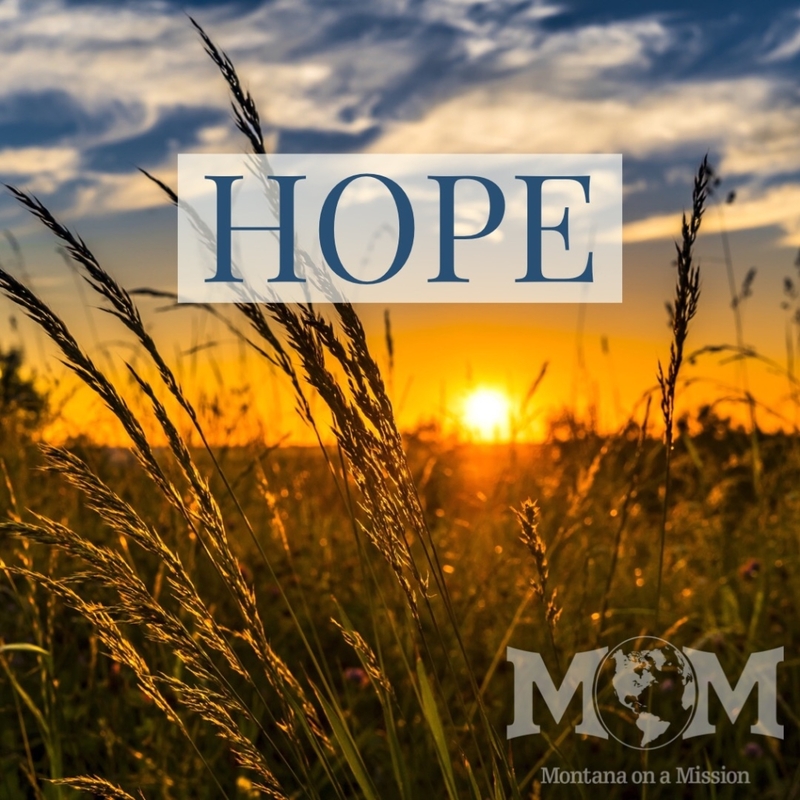 Take some time this week to meditate on the Hope that God has promised and Jesus has brought to the world. Take some of that Hope and share it with someone in need.